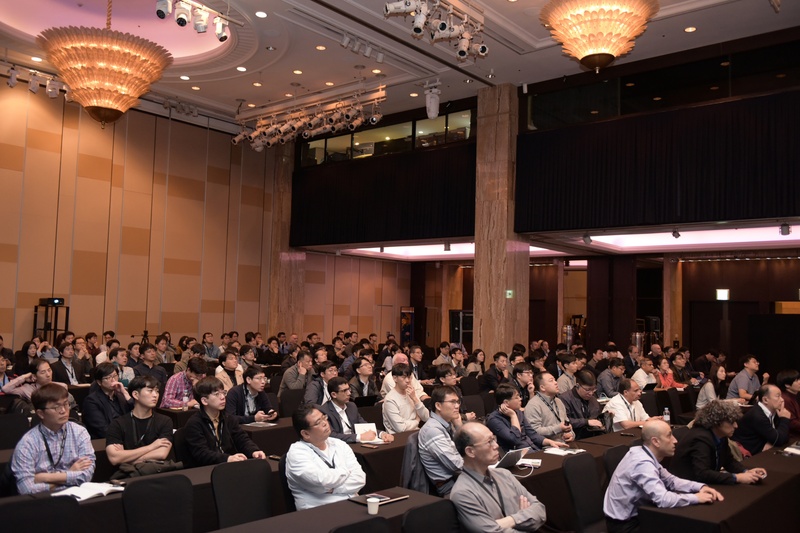 MIPI welcomed more than 230 participants to MIPI DevCon Seoul on 19 October for a day of presentations, demos and information sharing among leaders in the mobile and mobile-influenced industries. 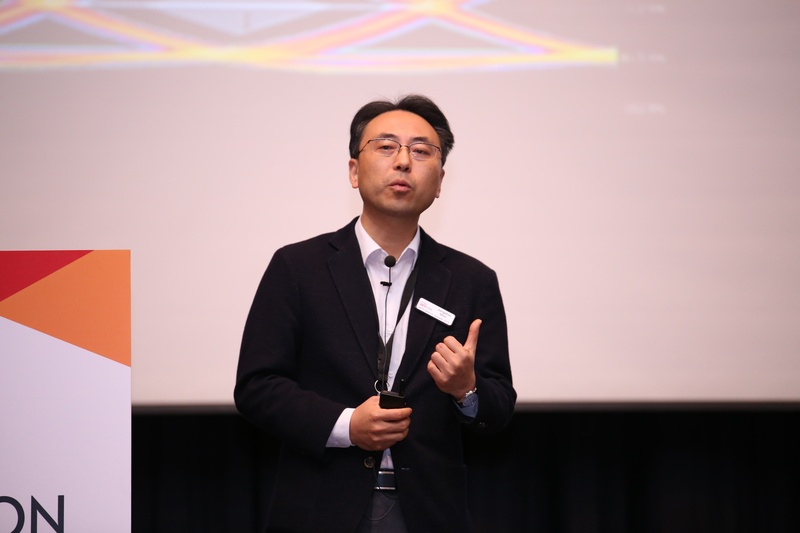 The day was kicked off with a keynote address from Jongshin Shin, vice president at Samsung Electronics, who spoke on the topic of "Mobile Technologies for a Smart World." Following the keynote, MIPI's managing director, Peter Lefkin, discussed the state of MIPI Alliance, including updates on key initiatives and activities. The lineup throughout the rest of the day featured nine presentations focused on the latest information related to the implementation of MIPI specifications. 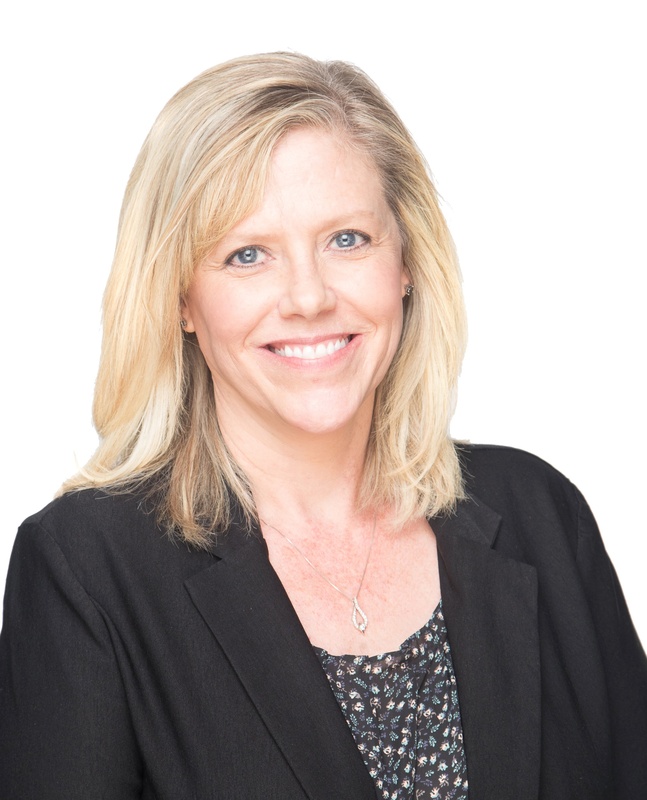 Delivered by MIPI working group leaders and technical experts, these presentations included updates on uses for MIPI I3C℠, MIPI's 5G efforts, sensor integration, VR applications with MIPI DSI℠, automotive applications of MIPI specifications, and much more. 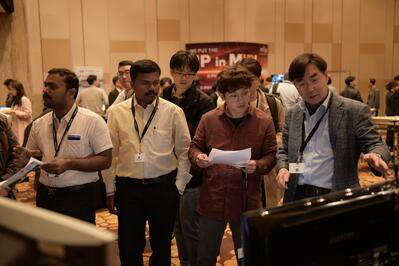 Attendees also had the opportunity to network and discuss key points with the developers of MIPI specifications. 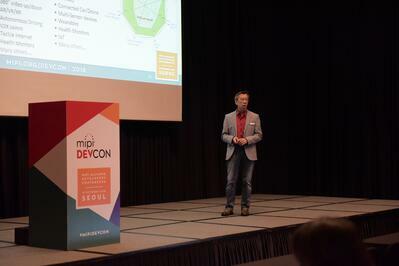 The slides and audio from each presentation are now available in the MIPI Knowledge Library and on the MIPI DevCon Seoul presentation pages.